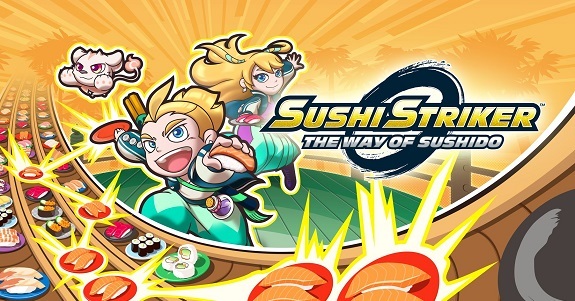 On this page, you will find all there is to know about the Software updates for Sushi Striker: The Way of Sushido on Nintendo Switch and Nintendo 3DS (originally released on June 8th 2018 in Europe, Japan, and North America). Important note: we’re listing updates for both the Nintendo Switch and Nintendo 3DS versions of the game on this page. Make sure to check out for which version the updates below are for! How to download updates for Sushi Striker: The Way of Sushido for the Nintendo Switch? How to download updates for Sushi Striker: The Way of Sushido for the Nintendo 3DS? use the options on the Nintendo eShop Settings page.